Last October 22, 2017, was inaugurated the exhibition of my latest project, TRAVEL TO PERSIA. It was in the Residence of the Ambassador of Spain in Iran and can be visited at the headquarters of this chancery located at: No. 10. A. Asadi St. Shadi St. Shahrzad Blvd. (Darrous). 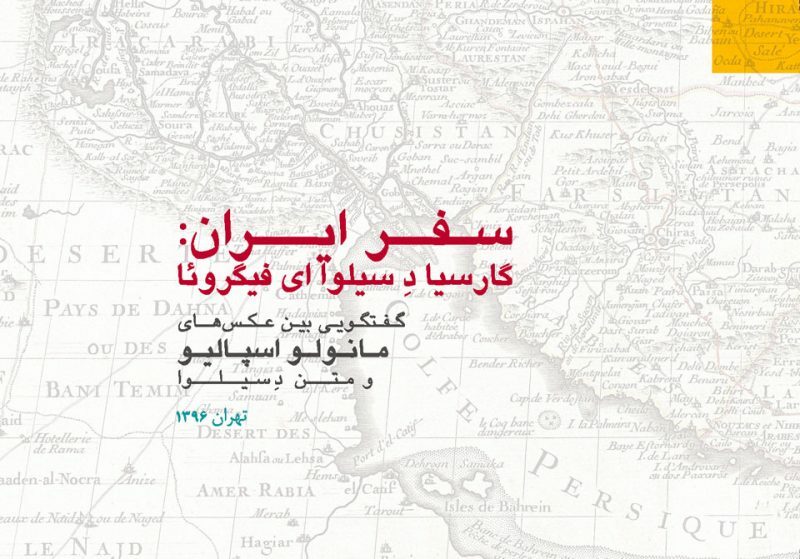 This entry was posted in Exhibitions, García de Silva y Figueroa, Iran - ایران, News.